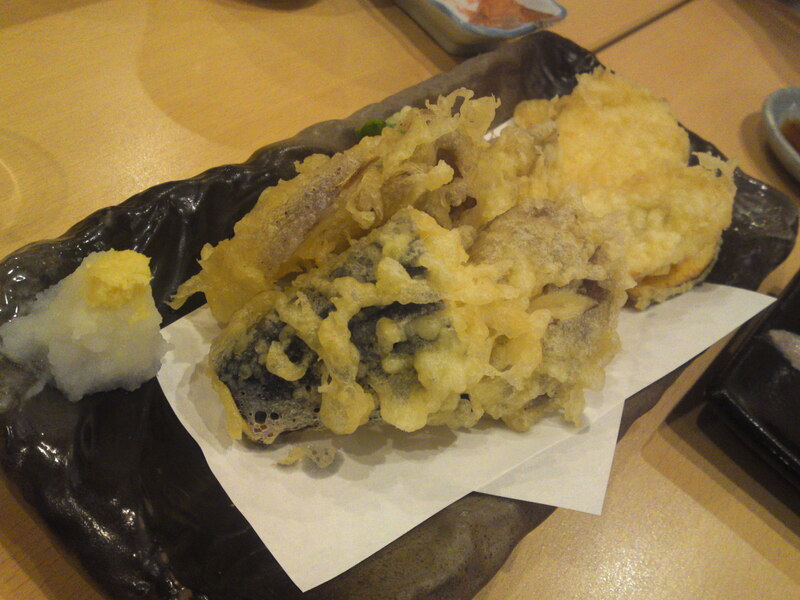 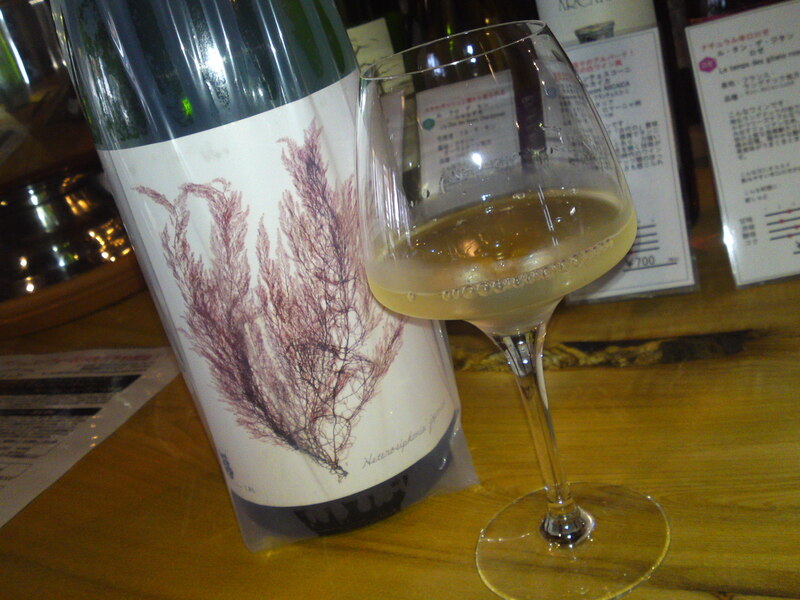 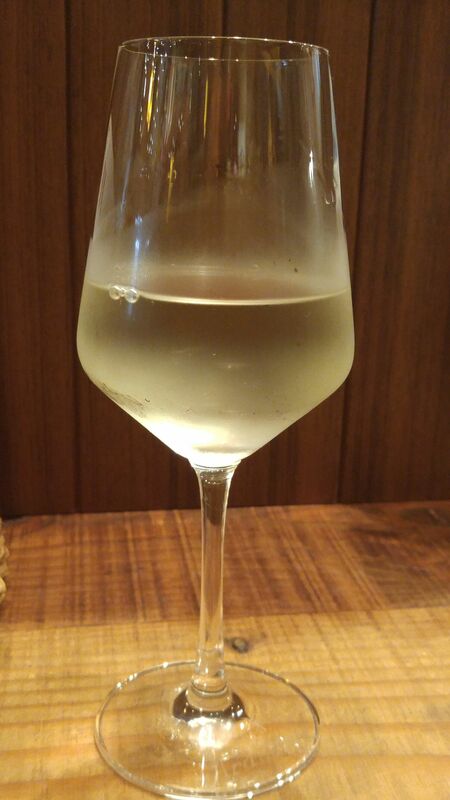 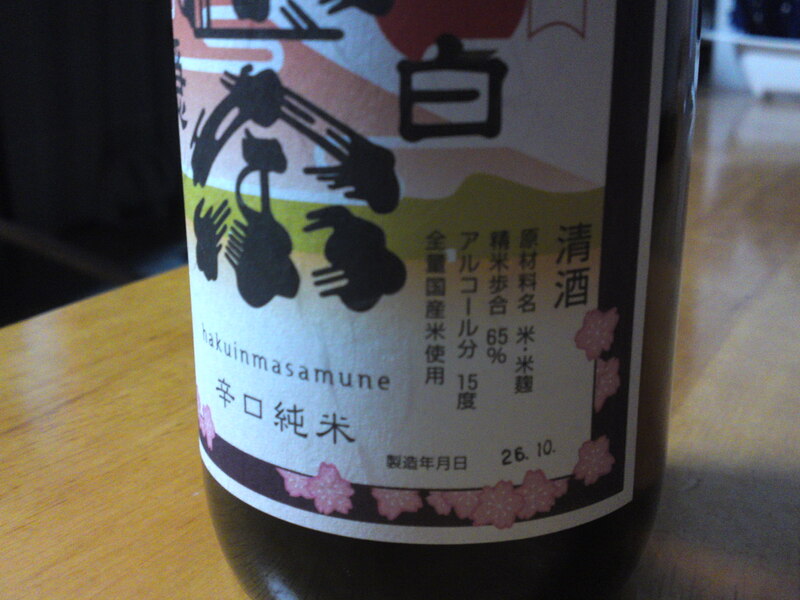 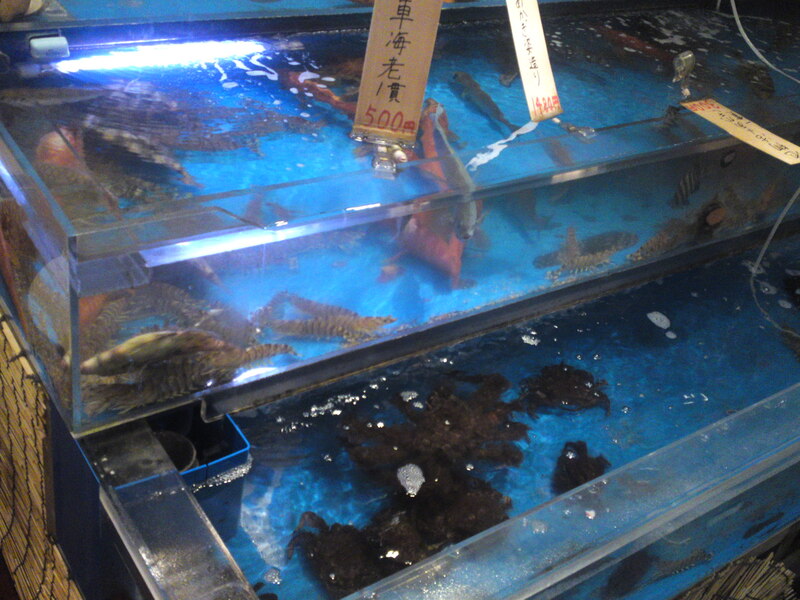 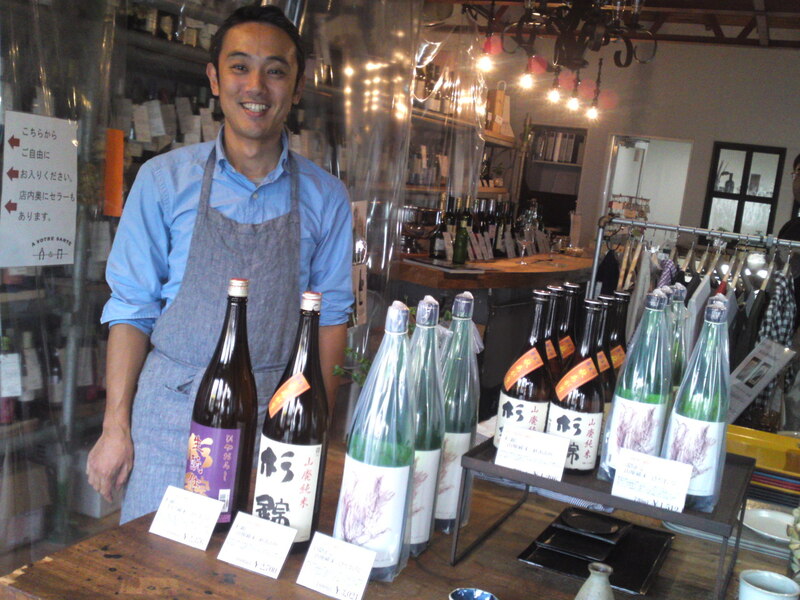 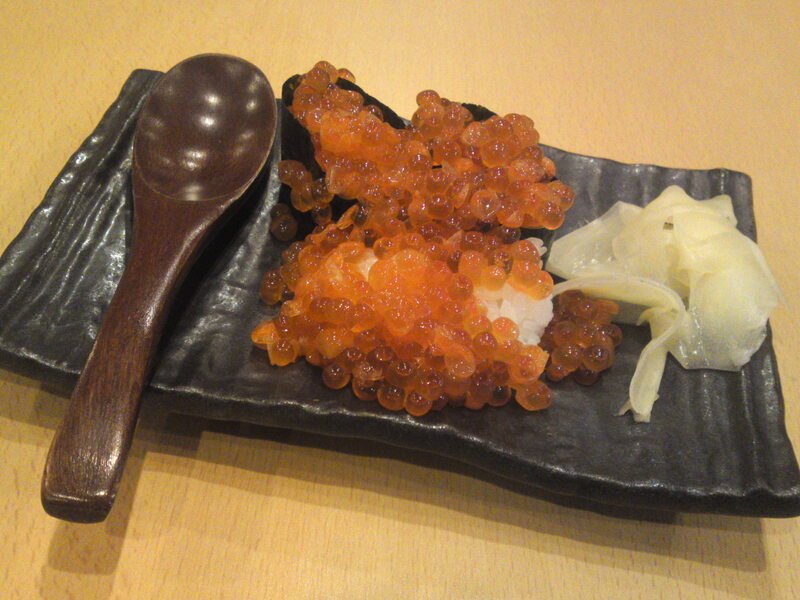 One of them is simply called “karakuchi/dry junmai”, but it worth all its (low) price! 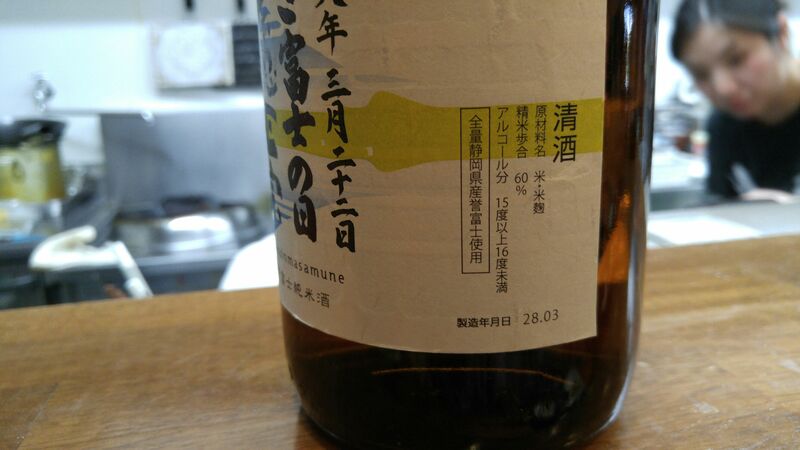 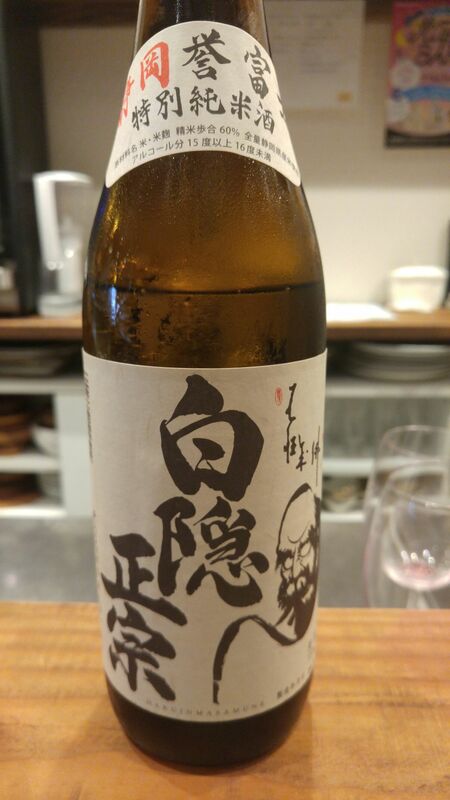 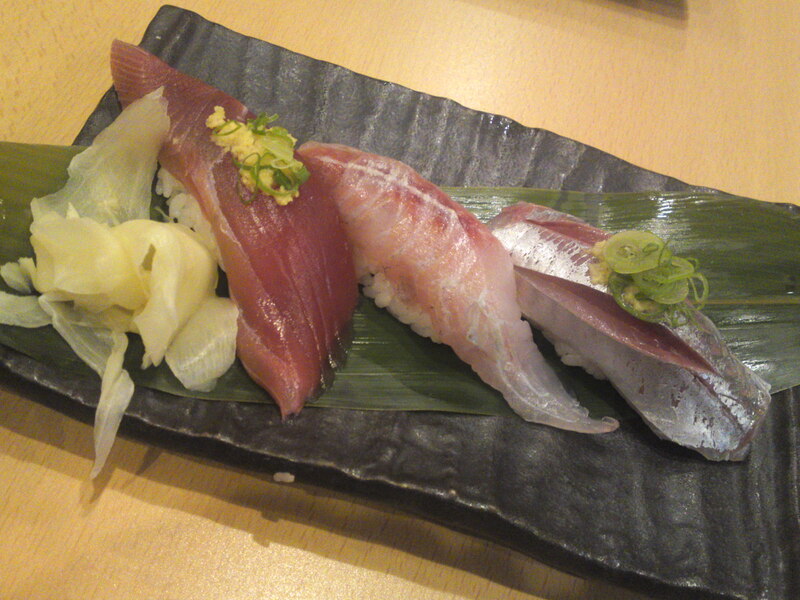 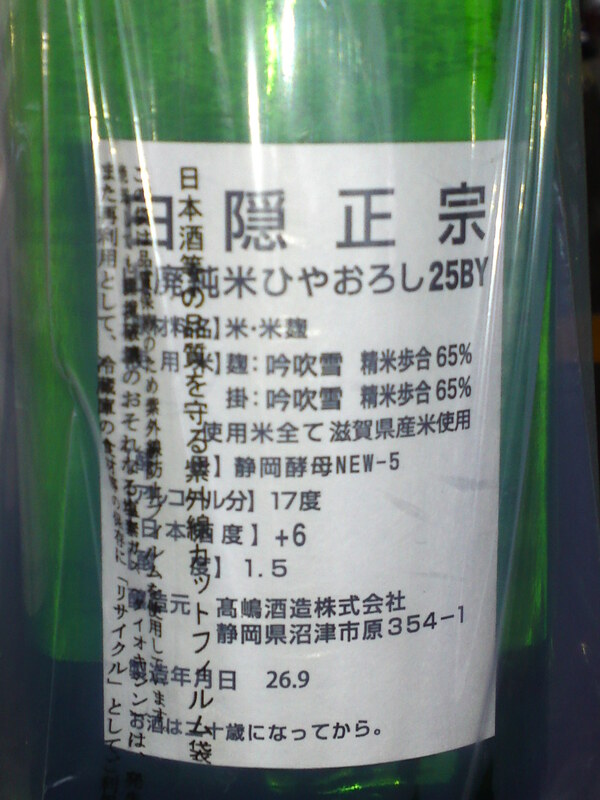 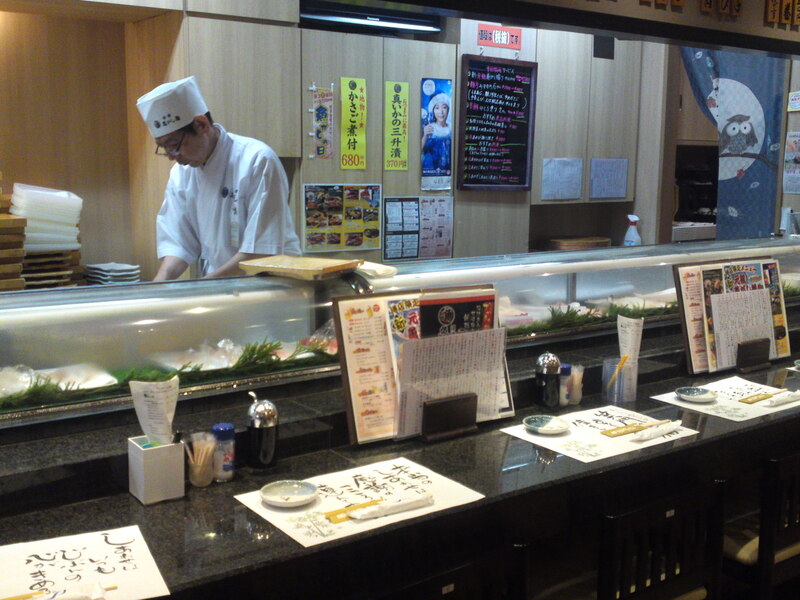 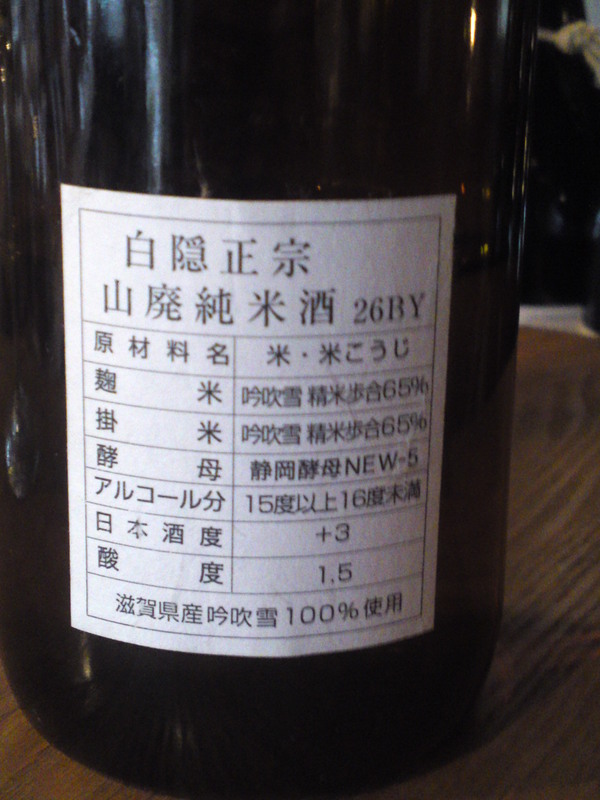 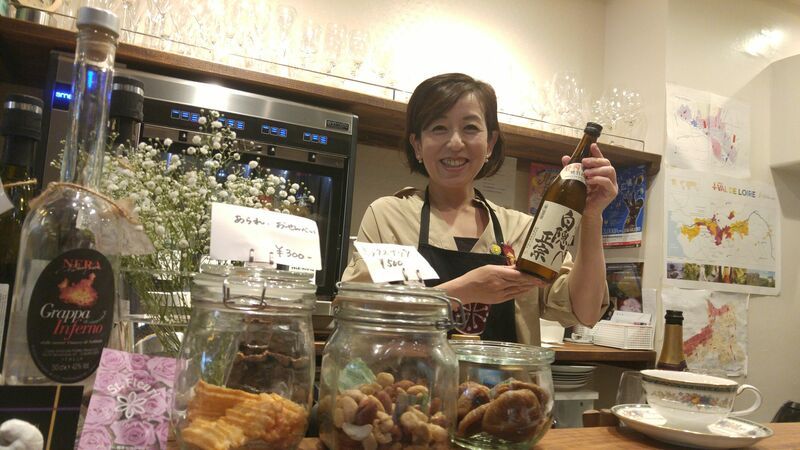 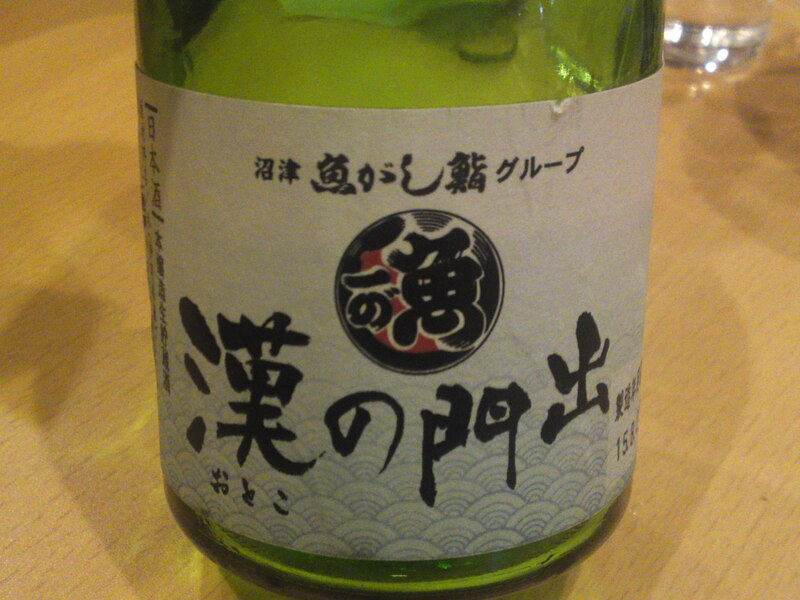 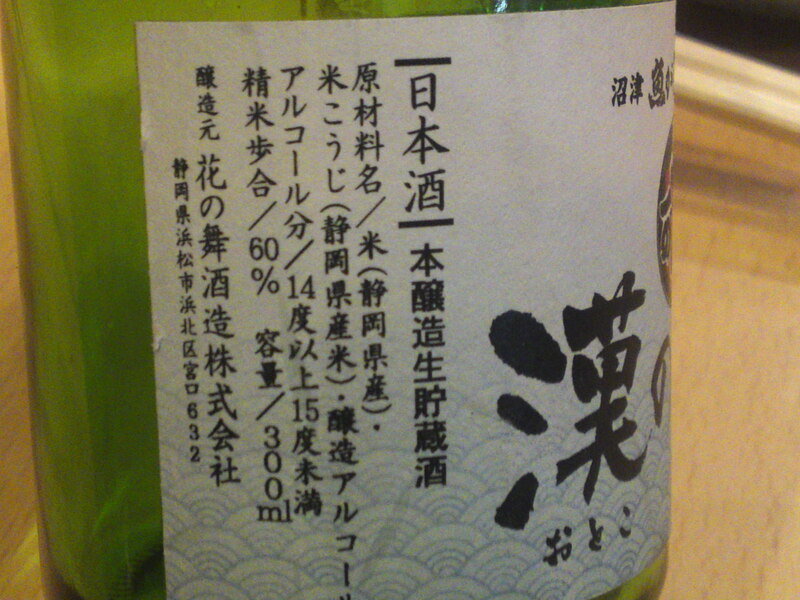 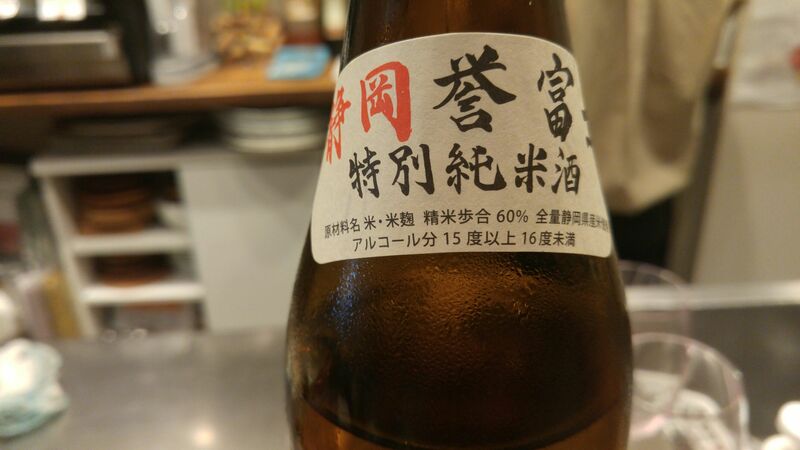 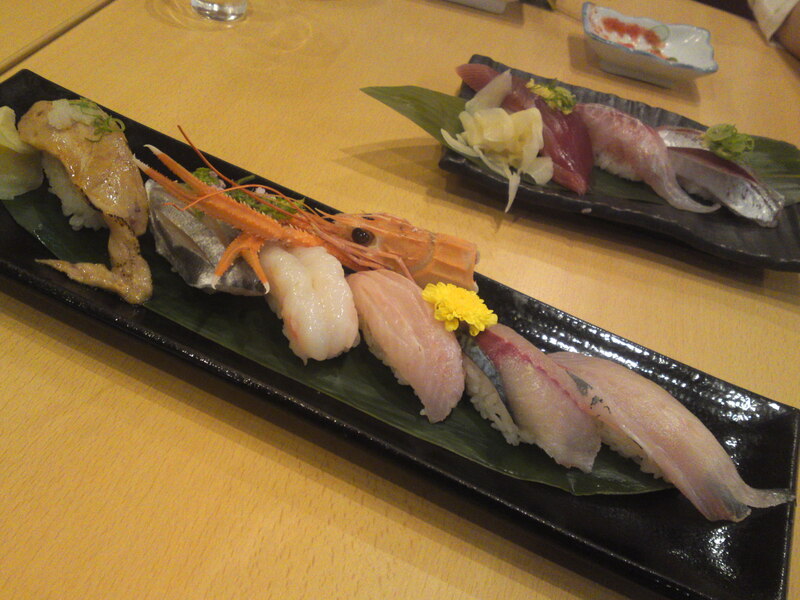 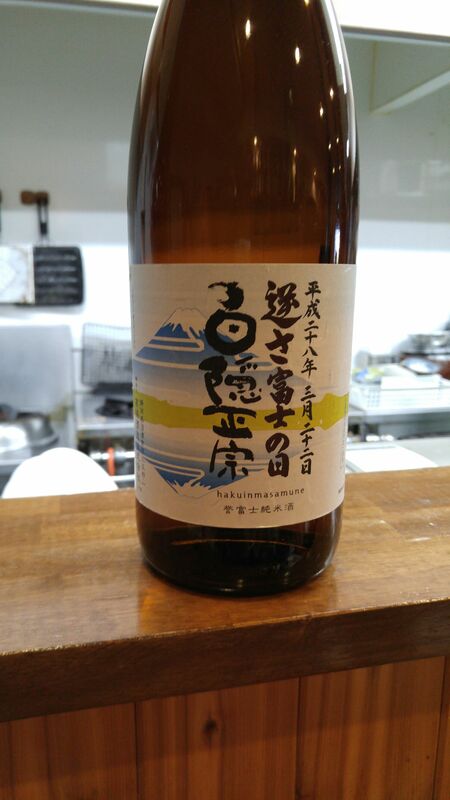 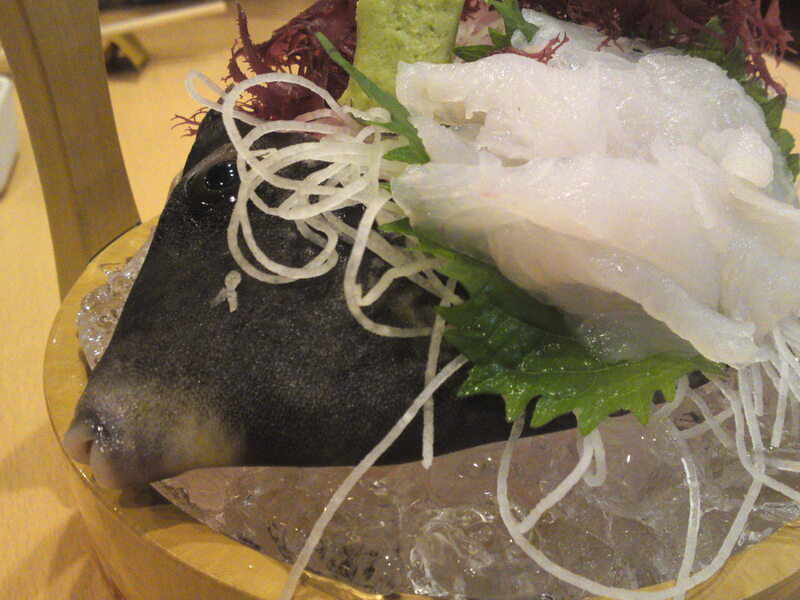 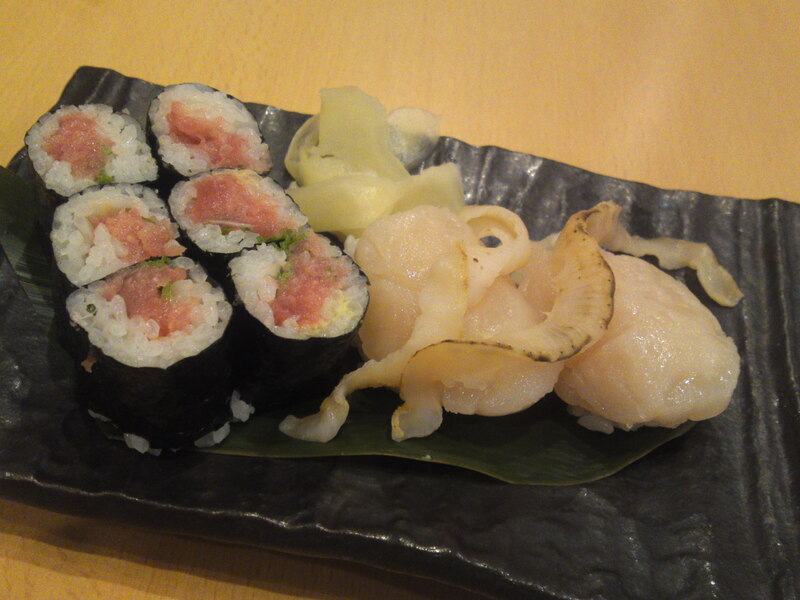 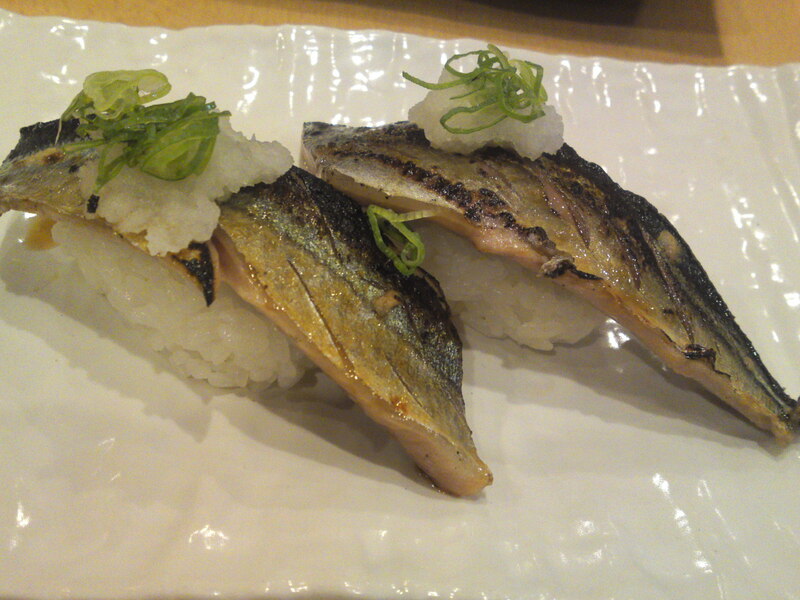 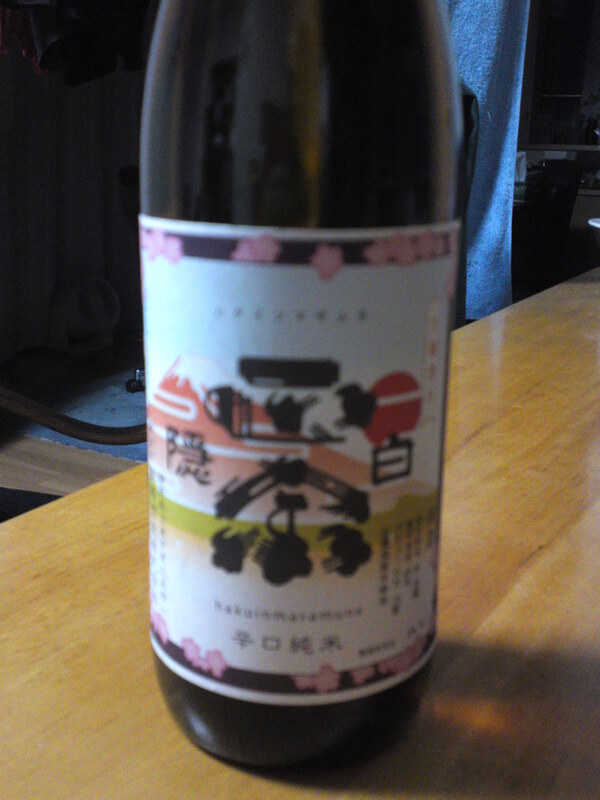 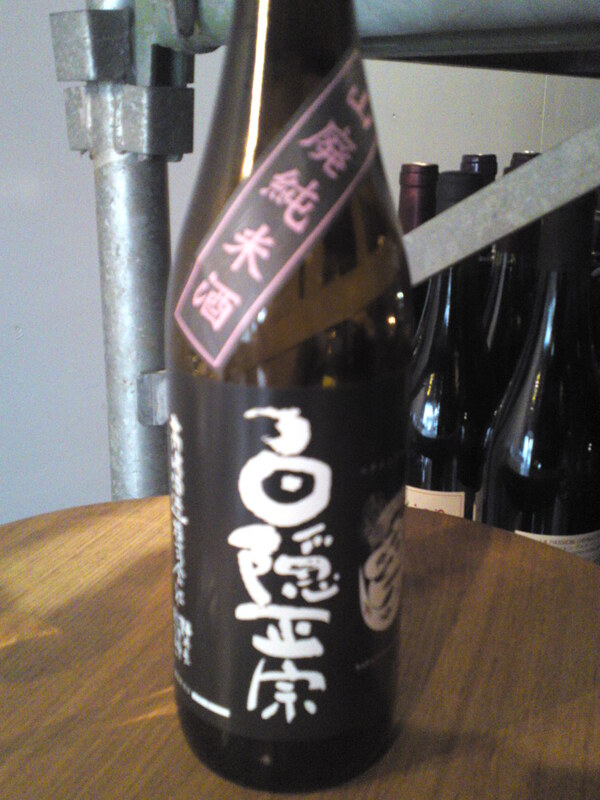 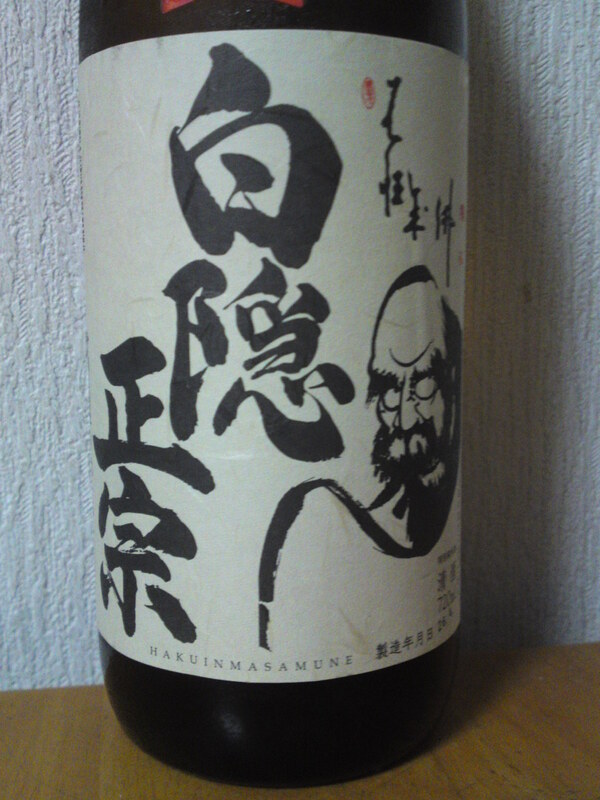 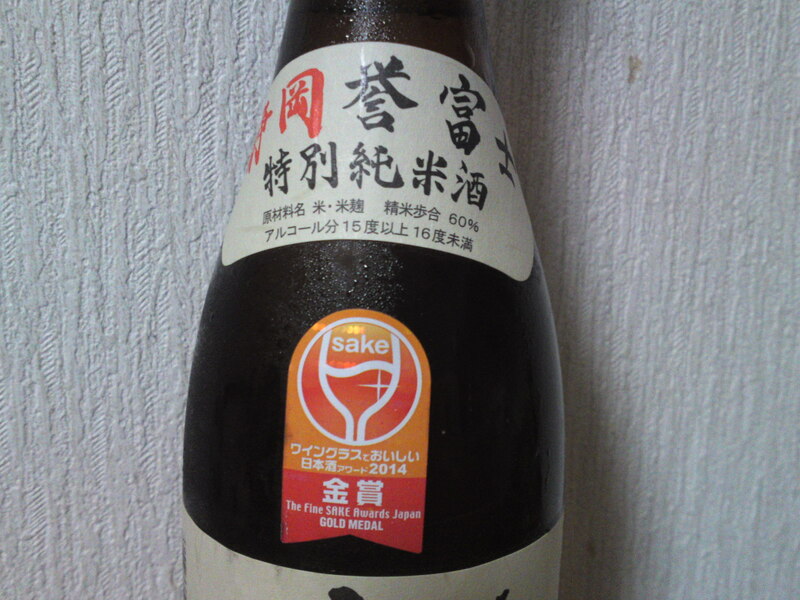 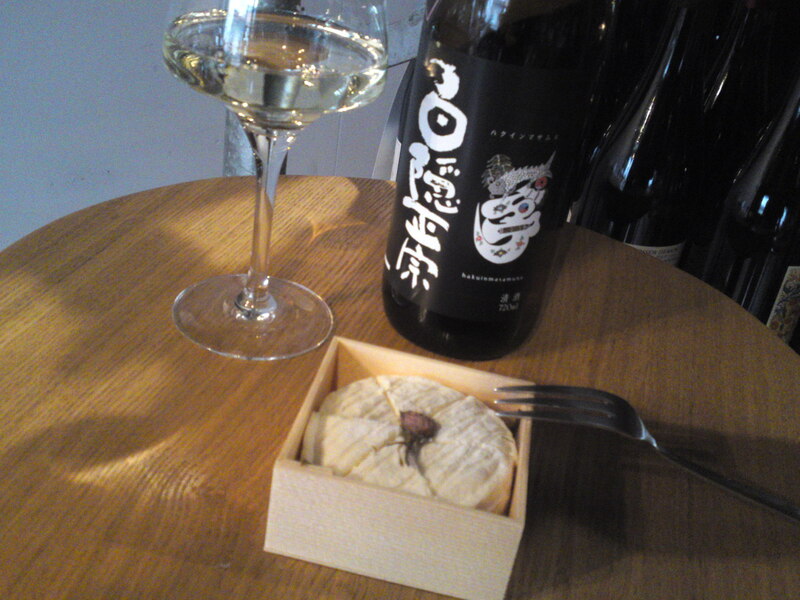 Overall: Obviously a sake devised to marry with heavy food, especially izakaya fare. 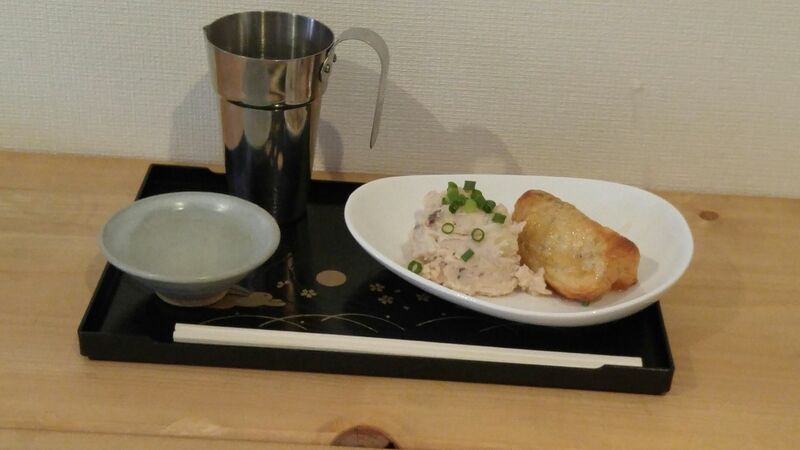 Actually enhances the food.